Humid days are back again! Are you ready to confront the scalp itchiness, thin hair, lifeless hair, dandruff and excessive hair fall that summer brings with it? Well, these are some common summer hair problems you should be worried about. The answer is simple, you have to take extra care of your beautiful tresses during these humid days of summer to abstain from such nasty hair problems. 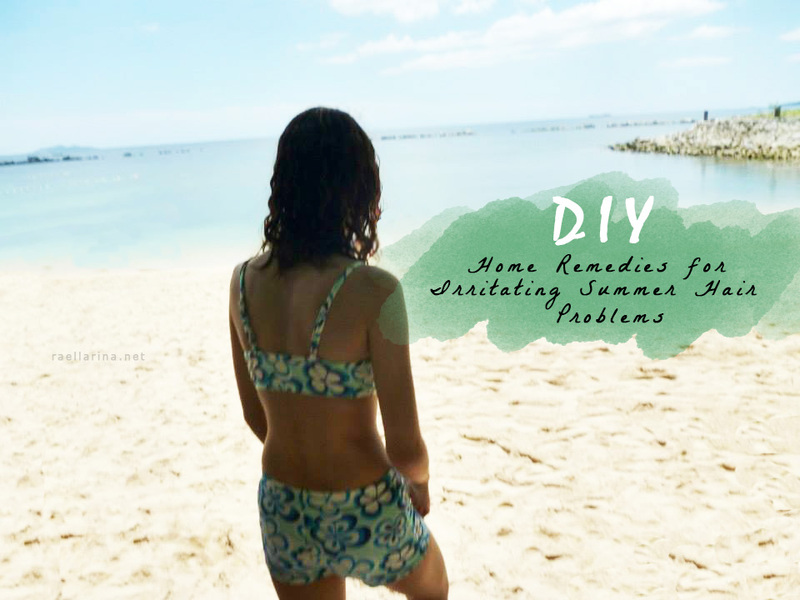 Listed are some DIY home remedies to keep the summer hair woes at distance. During the summer season, hair follicles become inactive which leads to excessive hair fall. Want to solve this misery within minutes? If yes, lavender oil can turn out to be the most promising solution for you. Add a few drops of lavender oil in a bowl containing curd. Blend it well and after a few hours apply this mask on your hair locks. Leave it for half an hour and rinse it off well with water. It helps in strengthening the hair roots. 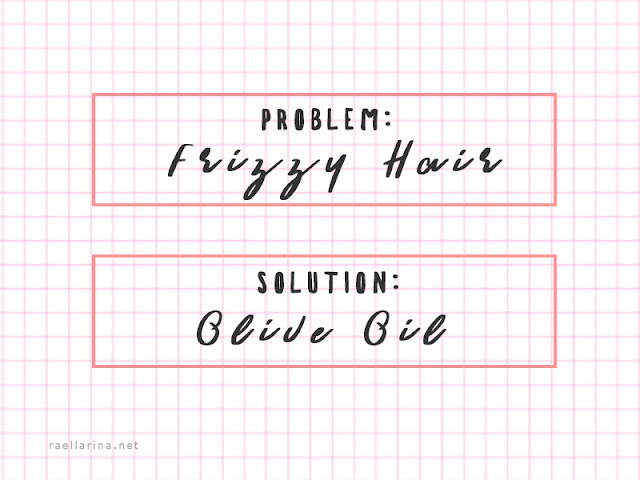 It is a well-known fact that frizzy hair is the toughest to manage, tame and detangle. Try not to stress! From now onward, you will be able to style your hair in the desired form instead of just bundling them up. Keen to know how this is possible? Let’s unveil the secret… You need to use a mixture of mashed avocados and olive oil to your tresses. Leave the mixture for about half an hour before washing it. It will act as a natural smoother to hydrate your locks so they can look smooth, silky and lustrous. There is nothing worse than dandruff on hair as it brings us a shame in public. 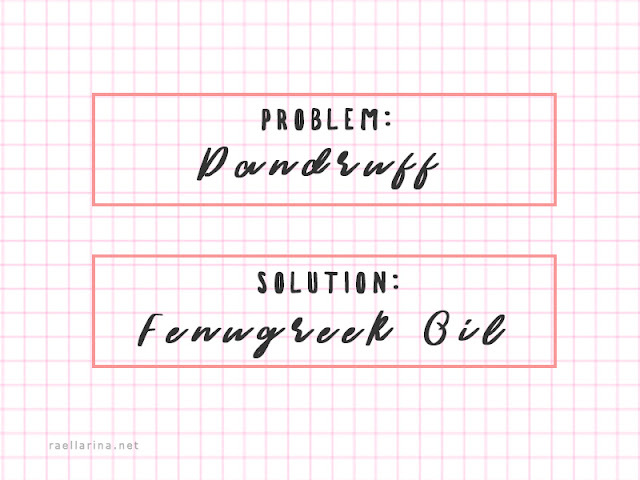 Everybody knows how difficult it is to get rid of dandruff. Well, it’s not going to be that difficult from now onward. 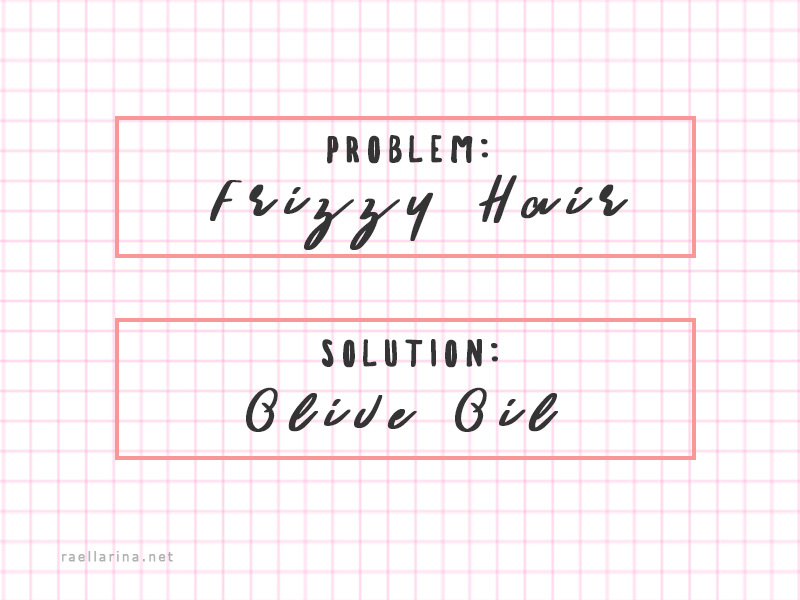 This time, you need to take a short break from those chemical shampoos you have been using to fight with this stubborn hair problem. Time to go all natural! Next time include 2 drops of fenugreek oil in your preferred shampoo or hair conditioner to deeply moisturize the scalp. This will help you in getting rid of dandruff after a few washes. Dryness leads to itchiness in the scalp. If you feel like moisturizing your scalp using a natural remedy, there’s no better option than availing the benefits from coconut oil. 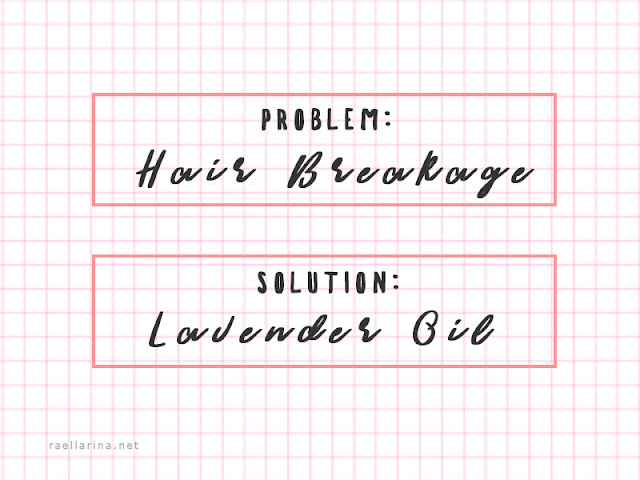 Simply head the oil a little and take a gentle massage with it twice in a week. Make sure the oil is completely absorbed in your scalp so it can balance the moisture in your scalp. It is proven helpful in treating the infection causing the itchiness in the scalp. 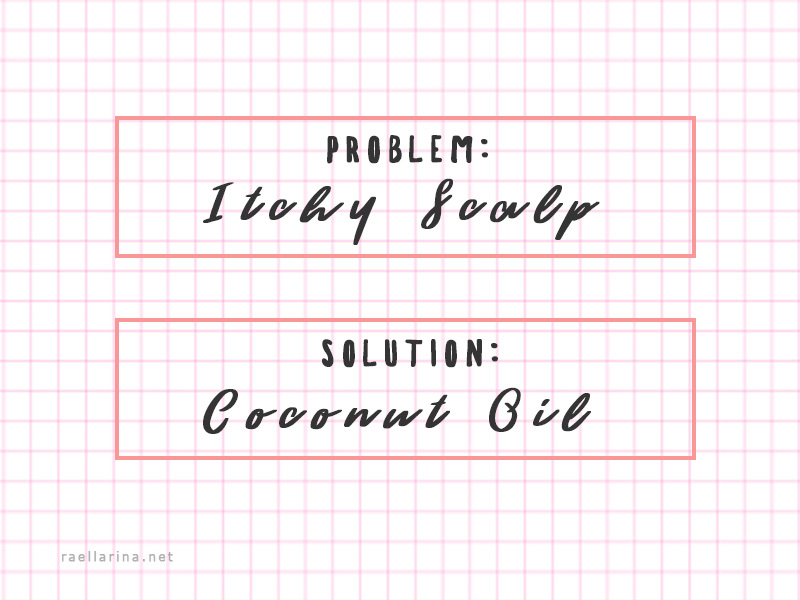 Do take after the home remedies mentioned above to treat the corresponding hair problems in a natural way and say goodbye to these hair problems this summer. 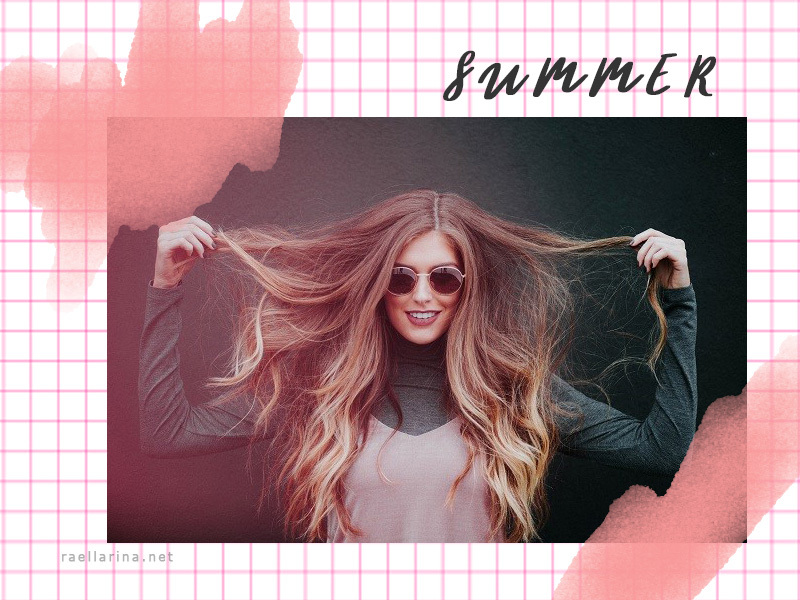 Hope this blog post provided you relevant information and remedies to tackle the irritating summer hair problems. *This article is a guest post by Abhinav Kumar Singh . All photos (excluding the last one) belongs to and are edited by Rae Abigael Caacbay. Author Bio: Abhinav Kumar Singh is a renowned aromatherapist and essential oil educator with 8 years of professional expertise. His passion is to help others by sharing crucial information about aromatherapy, information, usage and tips from essential oils and allied natural extracts. He has been advocating about the benefits of natural essential oils through writing and speeches to reach out thousands of persons through his blogs, articles, and speeches. Find more of his works at Allin Exporters. Apart from this, he loves travelling to new places and spending time in his backyard.